Monday, March 11, 2013…also by Ellen Barry, New York Times. It won’t always be that easy. She saw an opportunity and took it. Good for her. Ellen Barry, of the New York Times, wrote a great article on December 20, 2012 with an example story of a person caught up by the conflict in Syria. Read the story on NYTimes.com. 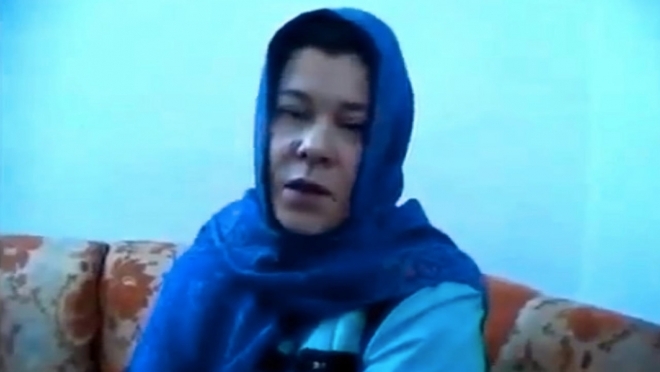 A Ukrainian blogger and journalist, Anhar Kochneva, sat on a couch in the place where she was being held by a Syrian rebel group and, as one of her captors filmed her, confessed to working at the behest of Russian intelligence services.